An icon in the making, Kali Uchis is demanding all of our attention. In 2012, 18-year-old Kali Uchis dropped a mixtape, Drunken Babble, that was anything but. It had the knowing notes of an artist who knew exactly what type of sound she wanted to produce: raw, powerful and timeless. 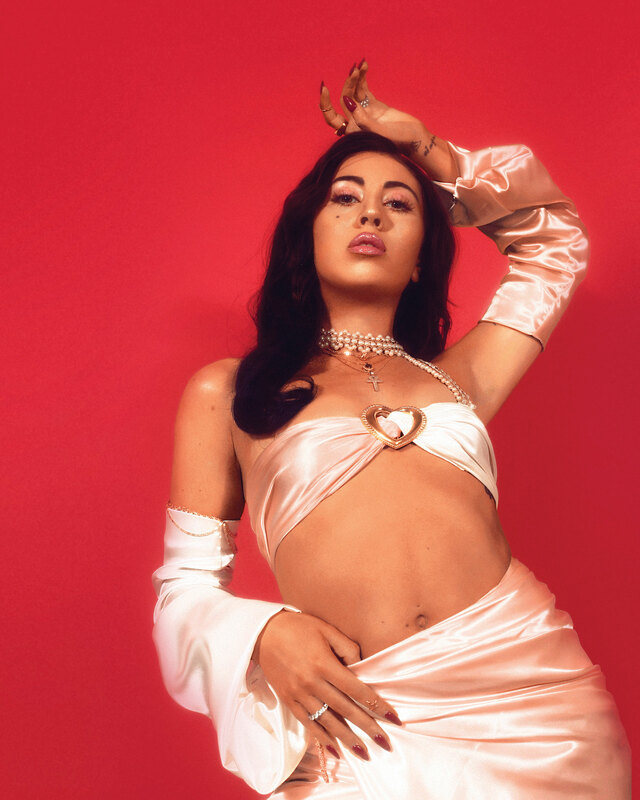 Some say she’s a Billie Holiday-Amy Winehouse hybrid, but in the past five years, Kali Uchis has proved that she’s one of a kind. After releasing catchy singles, a masterful EP, Por Vida, and countless features on other albums (Gorillaz, Tyler the Creator, Juanes), she’s finally dropped her first LP, Isolation. It’s got soul, funk, reggaeton and pop all rolled into one 46-minute album. Her Colombian roots bloom with Spanish verses in “Nuestra Planeta.” And in “Miami,” she longs for her version of the American dream. “Why would I be Kim, I could be Kanye in the land of opportunity and palm trees,” she sings. We couldn’t agree more, Kali. Catch Kali Uchis Oct. 3 at Revolution Live, jointherevolution.net.